As a business professional, you are always looking for ways to increase productivity while keeping your team motivated and moving forward. For those using Salesforce, you are well aware of the many features that are available to do just that. From the CRM to business analytics and everything in between, it is a huge addition to any business. 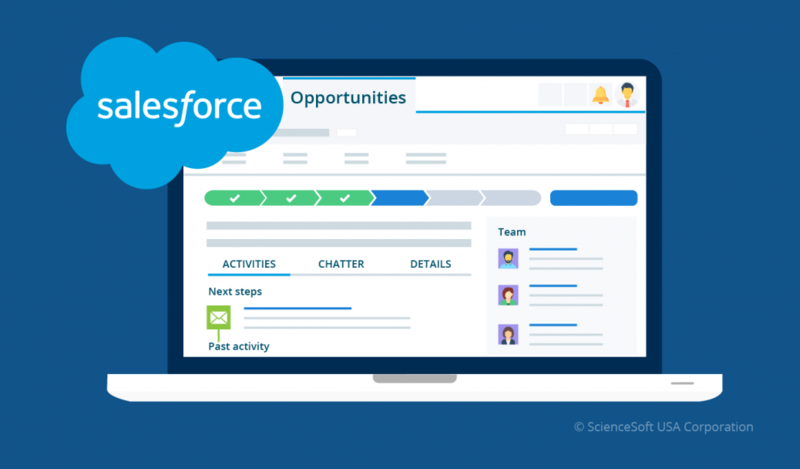 The new Salesforce Lightning platform is a mobile ready, updated UI for Salesforce that allows users to experience multiple different features that can speed up processes and utilise new technologies to stay ahead of the competition. Today we are going to look at three of our favourite features of Salesforce Lightning that will improve your team’s productivity. The basis of productivity lies within how comfortable your team member is doing their job. A dashboard is a great way to allow users to organise all of their key components in one convenient location for easy, on the go check-ups. With Salesforce Lightning, you can benefit from a customisable dashboard to pin all of your important widgets for an all in one snapshot of your day. As a user of Salesforce, you know how time-consuming it can be to navigate through all of the features to get to the specific lookup that you needed. With homepage reminders, you can increase productivity and improve Salesforce lightning skills at the same time. This is a great way to show your employees leads, opportunities, daily tasks, events, and any items that need approval. For easy access to your most commonly used tools such as Recent Items or Notes, you can use the new feature in Lightning called the Utility Bar. Although you could use a utility bar using the Salesforce API, this technology is exclusive to the Lightning Experience. The utility bar is available on each Lightning app and presents itself as a footer that is fixed to the bottom of the page. This utility bar allows you to access tools within any app in the Lightning platform, reducing the time it previously took to navigate through the platform. While this is a cool feature as is, Salesforce has given you the ability to customise it even further. Within the bar, you can choose the exact components you would like to add and even specify the properties of them. To get the utility bar on an app, you will need to access the App Manager page in your setup menu. The search bar is a must-have tool within Salesforce and has most likely saved you time as it is already. 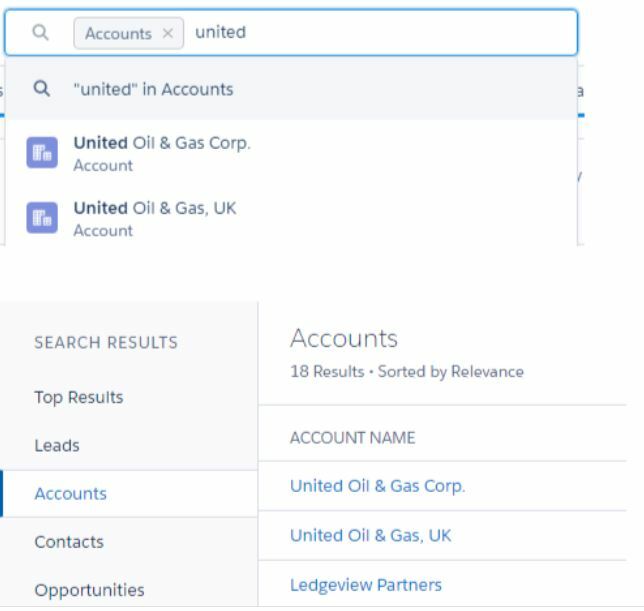 However, as innovators of increasing productivity, the team at Salesforce has developed a more segmented search bar to get you to your results even quicker. As in previous models, the search bar allows you to search by object type. Where things have changed is to the left of the search bar where a new drop-down menu lives. This menu allows you to fine-tune your search by allowing you to choose from various types of search results. You can choose from popular categories such as leads, groups, reports, accounts, files, opportunities, and many other popular search categories. Now that you have learned about our top three Salesforce lightning skills, you can easily conquer your day with precision and efficiency. The new Lightning platform is full of industry-leading technologies that will ultimately increase productivity, allow for better customer service, and hopefully save your company time and money! For more information about improving your productivity, contact SalesFix today and speak to one of our consultants.